Video hosting sites like YouTube have made the FLV format popular among its users, who can now download videos easily to their PC. 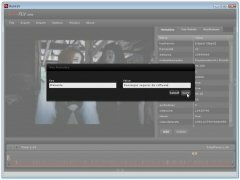 With RichFLV you can also edit them. 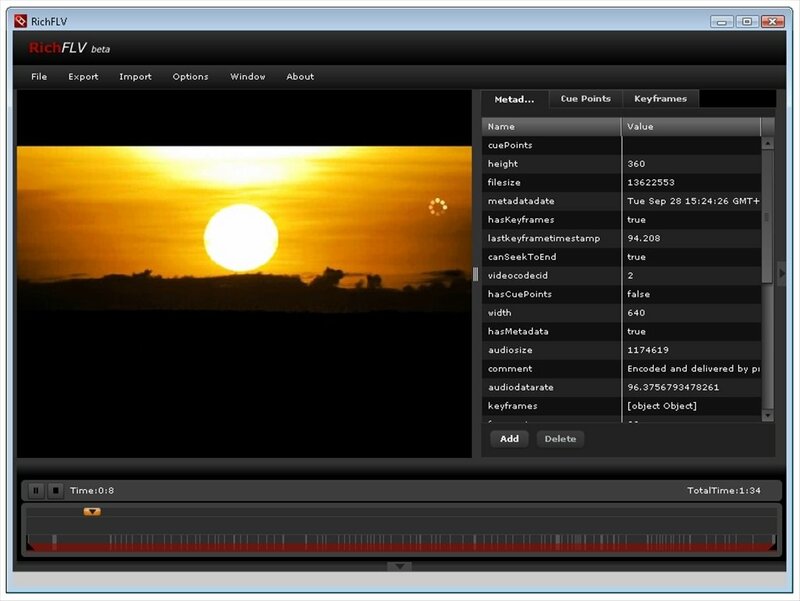 RichFLV is a Flash format video editor that runs under Adobe AIR. 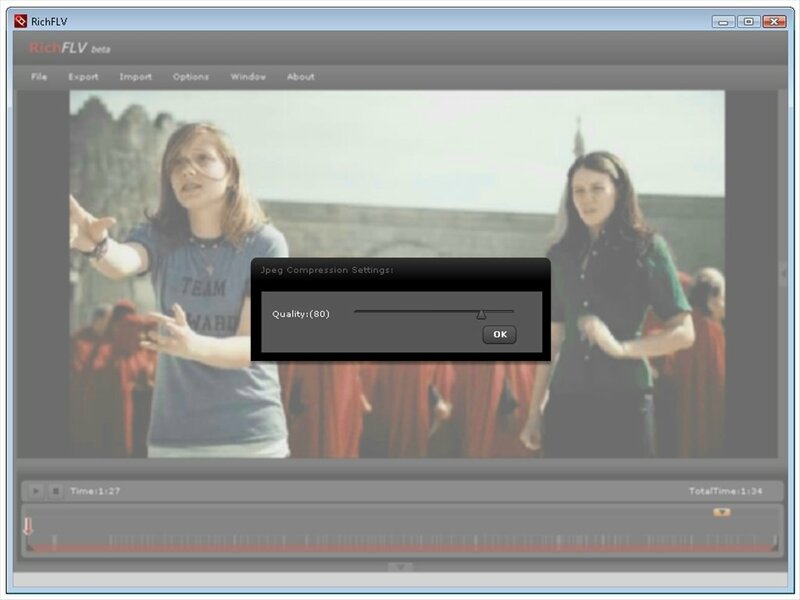 It is perfect to configure the videos we upload to the Internet, providing the basic tools to cut and paste parts or import and export audio tracks. Play and edit Flash videos. Divide the video into different files. Extract the audio and add your own tracks. Export in FLV, MP3, SWF, XML, JPEG and PNG. Following the trend of the applications for Adobe AIR, RichFLV has an appealing interface with all the functions well organized. 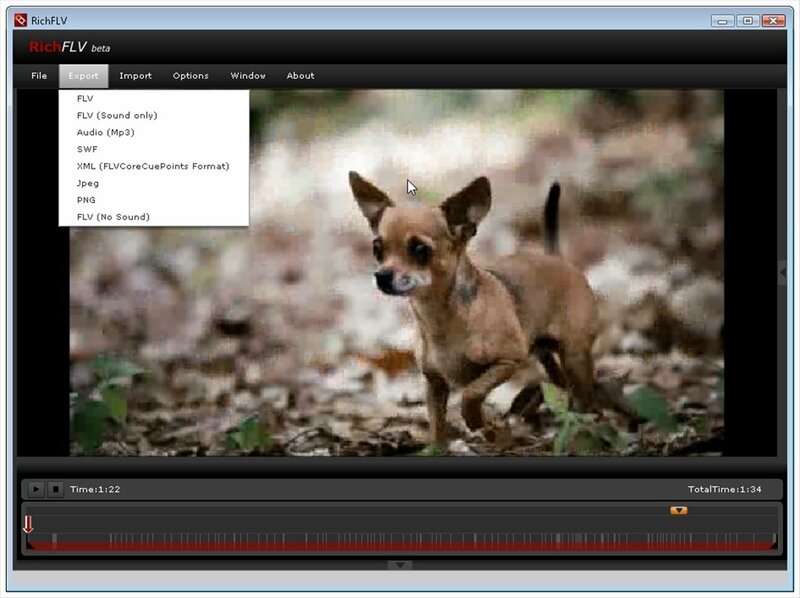 It's mostly occupied by the viewer, but you can also make the playback control, the options and the timeline visible. Download RichFLV for free and handle video files in Flash format on your own computer.